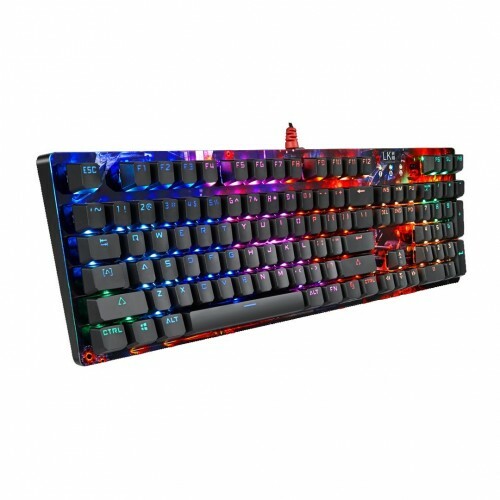 A4tech (B810R) Light Strike RGB Animation Gaming Keyboard is now available at symbios.pk with fast and secure delivery all over Pakistan. 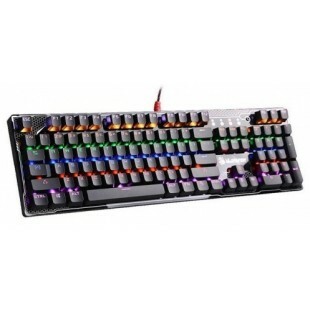 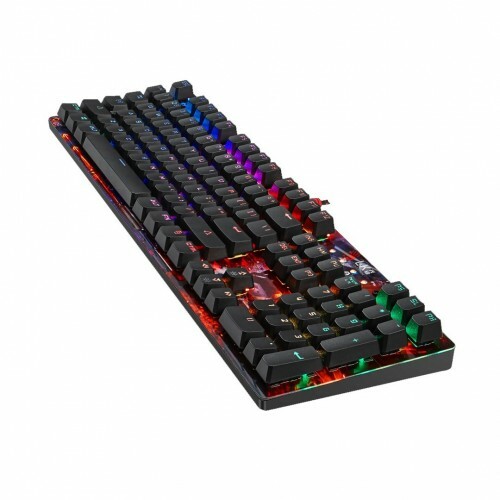 Symbios.pk offers a best A4tech (B810R) Light Strike RGB Animation Gaming Keyboard price in Pakistan with fast shipping in all the major cities of Pakistan. 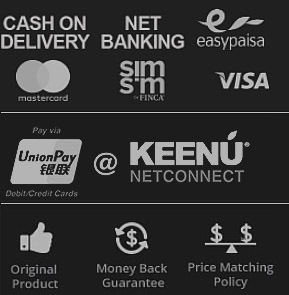 Including Karachi, Lahore, Islamabad, Sialkot, Faisalabad, Peshawar, Quetta, Multan, Rawalpindi and many more cities at the lowest price.